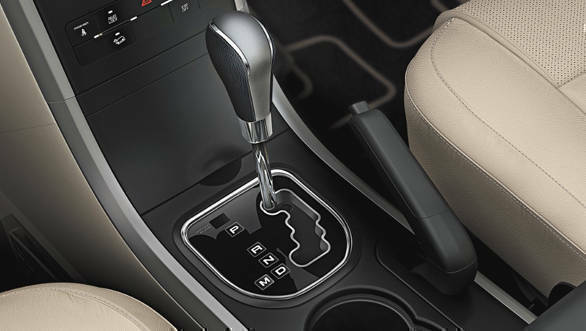 Mahindra and Mahindra Ltd. have launched the W6 variant of the XUV500 in an automatic transmission option. This brings the total number of automatic transmission options to four - the W6 FWD, the W8 FWD, and the W10 FWD and AWD. 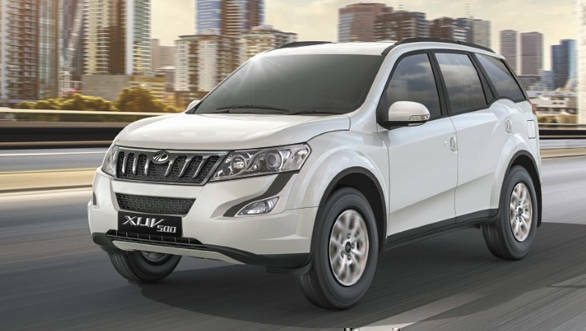 The automatic Mahindra XUV500 W6 is priced at Rs 14.29 lakh (ex-showroom, Navi Mumbai). The Mahindra XUV500 comes powered by a 2.2-litre mHawk 140 diesel engine, producing 142PS at 3,750rpm and 330Nm of torque between 1,600rpm and 2,800rpm. The engine in this variant is mated to a 6-speed automatic transmission provided by AISIN, Japan. Power is then sent to the front wheels, with the option for an all-wheel drive system. "The automatic transmission of the New Age XUV500 has resonated very well with our customers since we launched it in November 2015. I am sure that the availability of the automatic transmission across variants and a range of price points will now render this technology more accessible to a larger base of customers and make the XUV500 a more attractive proposition amongst a wide spectrum of buyers," said Vivek Nayar, Chief Marketing Officer - Automotive Division, Mahindra and Mahindra Ltd.